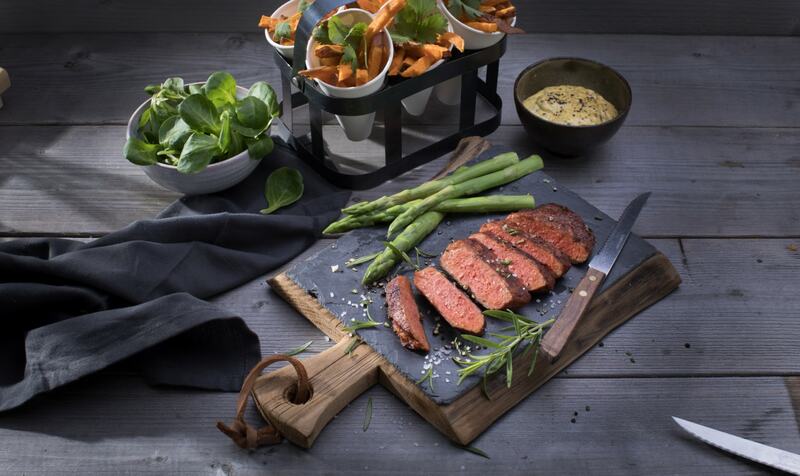 Retail giant Tesco is set to launch a major new plant-based steak in 400 stores across the UK. The product from Dutch manufacturer Vivera is described by its creators as being 'barely distinguishable from real steak' in its taste, texture, and smell. 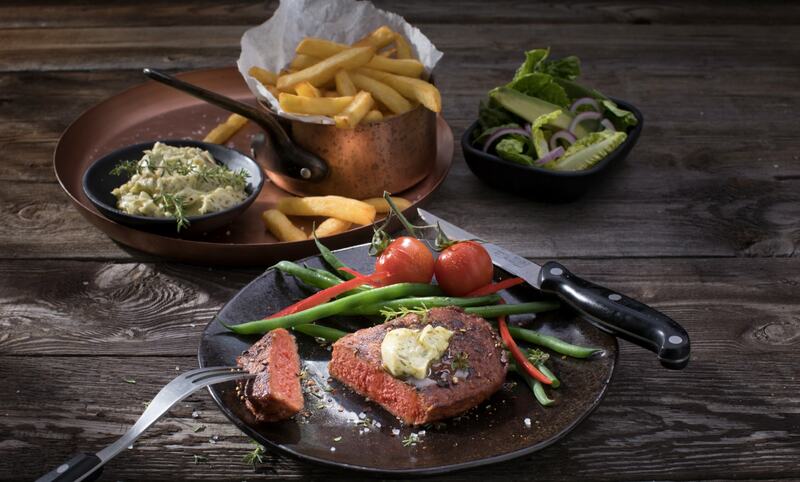 Made from wheat and soy, and called Vivera Plant Based Steak, it will be available in Tesco from May 21. In June 2018, several large supermarket chains will follow in the Netherlands and from the second half of 2018 Vivera will also sell the product in other countries in Europe, starting with Germany, France and Italy. 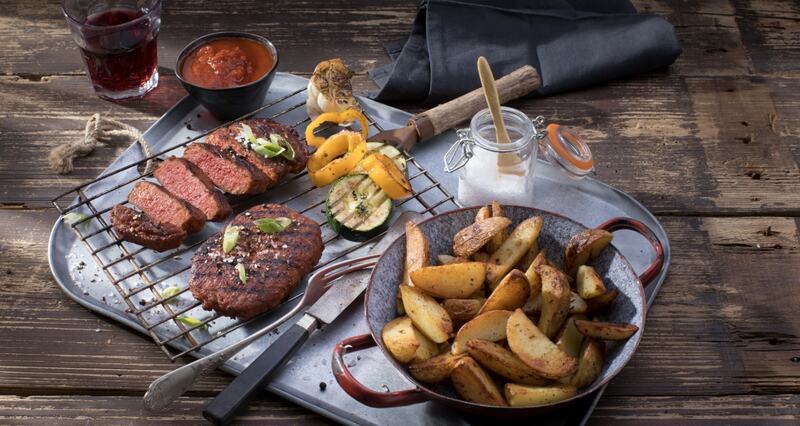 According to the brand: "Vivera announces that it, as the first company in the world, will bring the 100 percent plant-based steak to market. Vegetarians, vegans and flexitarians will be able to enjoy this ground-breaking product. "Vivera has already started production and expects to produce several million pieces in 2018. Vivera has a current production of more than 1 million meat replacements a week, making it one of the three largest producers in Europe. "The company sees a strong growing international demand for plant-based products. Vivera has been one of the founders of meat alternatives in Western Europe since its foundation in 1990." In a statement to Plant Based News, Gert Jan Gombert of Vivera said: "A large group of vegetarians, vegans and flexitarians has been very interested in such a product for years. With the breakthrough of its market introduction and large-scale production, a large group of consumers can enjoy this very tasty plant-based product. "The smell, taste and bite can hardly be distinguished from real steak and we are convinced that this product will meet a large need of consumers. "It is very important that we eat less meat, both for our own health, animal welfare and for our planet. Innovative and high-quality plant-based products can make a significant contribution here." UK retailer Tesco has made major strides in bringing plant-based food to the mass market this year - starting with its major Wicked Kitchen launch in January, developed in collaboration with chefs Derek and Chad Sarno. Bringing these products to the mass market means this will be a big year for veganism, Derek Sarno told Plant Based News. He added: "This is the year that we will see a major shift in food service offerings. The commitment and stance Tesco has taken...is just amazing! "Accessibility will no longer be a barrier for anyone wanting to embrace a healthier and more compassionate way of eating that actually tastes amazing and isn’t just boring and bland. This is here to stay and, and it's far beyond a trend. 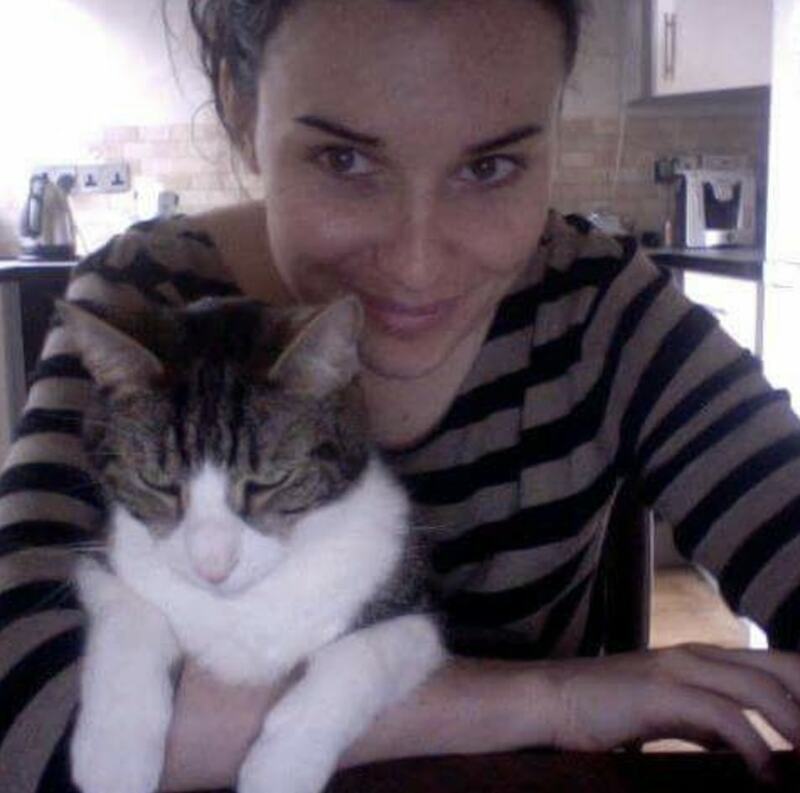 This is a very exciting year ahead and there's lots more to follow."